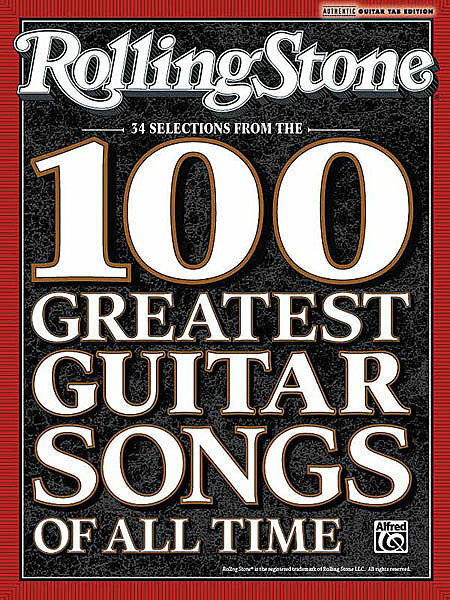 Rolling Stone Magazine - 100 Greatest Guitar Songs Of All Time (2008) | Free eBooks Download - EBOOKEE! Posted on 2017-05-27, by Limbo. No comments for "Rolling Stone Magazine - 100 Greatest Guitar Songs Of All Time (2008)".